This month we had our first ‘Themed Rating’ here at Roast Ratings. 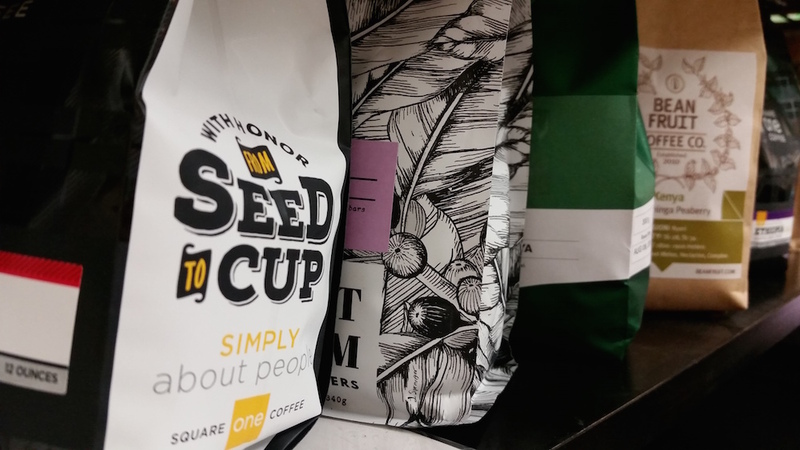 For this inaugural session we wanted to taste coffees from Africa, as they are fresh in season and a great representation of high quality coffees. 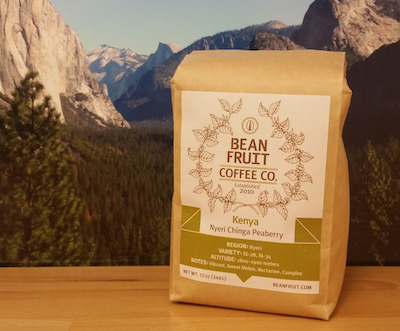 Kenya Nyeri Chinga Peaberry from BeanFruit Coffee Co.